Start taking classes at HealthOut Fitness and Lifestyle and other studios! "Looks like a Gym... 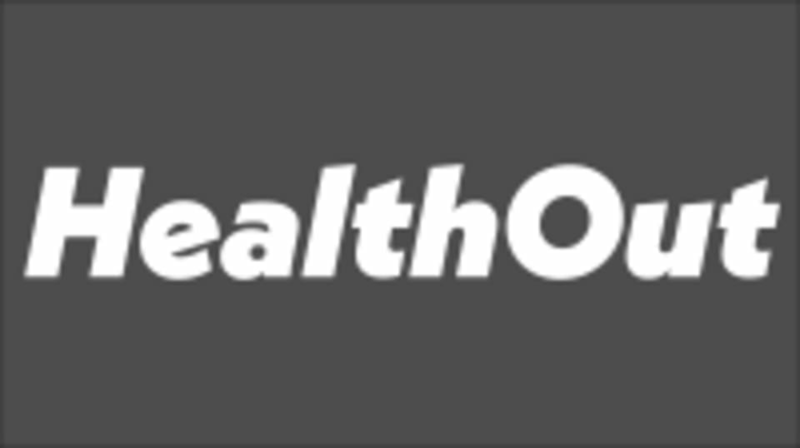 Thinks like a doctor" HealthOut is an exercise and lifestyle clinic that offers health, fitness and lifestyle assessments, individualized physical health programs, and also offers 3 full-body, form-focused group workouts - Mobilize, Stabilize, and Energize. The 3 HealthOuts allow you or your health care professional to prescribe the healthy aspects of fitness in way that is more balanced and more specific to your goals. After all, if you are going to invest all of this time in your health, why not do it right? Don't just workout...HealthOut! Sorry - late entries are not permitted, please show up on time. Please wear clean athletic shoes. HealthOut is located on the BACKSIDE OF 999 W Hastings St in Vancouver, British Columbia - ENTER FROM CORDOVA street level. Mobilize is GOOD for beginners! safe, educational, focuses on mobility and proper technique. great for recovery day. Stabilize is great work out to target the small muscles, feel the burn! Make sure you work your way up from Mobilize, there's some basic moves to learn there before this class! Highly recommend, super unique training... it's like splitting a personal trainer between 8 people! Ryan is extremely thorough when explaining movements and will recommend adjustments to get the most from the exercise ???? It is really good for beginners or people working through an injury... focused a lot on form! nice studio too... make sure you give some extra time to find the place it's a little hidden ???? Really enjoyed the class. Ryan focuses on proper form and mind-body awareness. Challenging exercises that will strengthen the whole body in a safe way.